A dispute concerning a ‘no deposit option’ put forward by a letting agency has reached the Daily Mail. The newspaper’s online service this week ran a story about a dispute between Leaders Romans Group and a tenant. 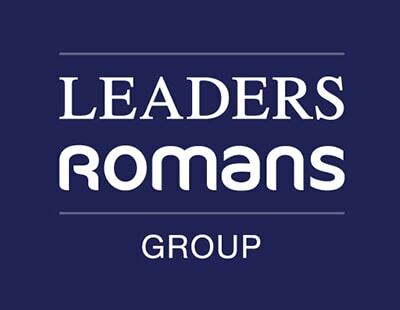 The core of the dispute is that the tenant, a single-parent mother, claims that it was not made clear by the agency that the no deposit option meant she would be liable for damages at the end of her tenancy; Leaders Romans Group disputes this. 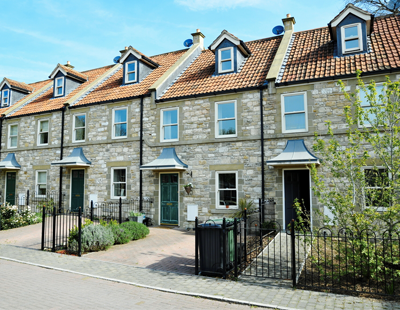 The issue was heightened further by the tenant’s claims about the poor condition of the property, which she said obliged her to end the tenancy early - prompting a request for her to pay £1,318 to the landlord for alleged damage. The tenant claims most of the payment is unreasonable. One by-product of this has been for the spotlight to be shone on the wide range of deposit alternative schemes now existing. Now a statement from one provider - flatfair - says its scheme is not likely to disproportionately penalise tenants in the way highlighted by the newspaper case. Daniel Jeczmien, flatfair’s co-founder, says: "We have always been concerned about some operators in the market who are structuring the cost to tenants in a disproportionate way, or forcing tenants to take on additional insurances as a prerequisite. As a Landlord with Leaders I was left in no doubt that the tenant did NOT pay through the no deposit scheme. I was told that an insurance policy operated to cover both sides. More importantly I have it in writing. I feel for the poor lady with her children, Leaders are always collecting money from me that they should not be. They are never clear and frequently contradict themselves to the point where I refuse to deal with them other than by email so that I can later prove what they said. To date they still owe me for two separate incidents were money was taken and the work was not done. i wonder if the landlord in this case even saw half of the money they collected?